Here are our most recent press releases. Please click on an item to read more. 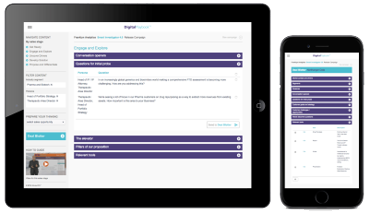 BPM will launch the Company's new Digital Playbook app at the London Sales Innovation Expo on Mar 21 & 22. Bigtincan (ASX:BTH), the leader in mobile, AI-powered sales enablement automation, today announced its partnership with go-to-market and sales enablement specialists, BPM Works. We’re excited to announce that Elizabeth Crocker has joined the BPM team, focusing on Healthcare and Digital Health. We are proud to announce that Dennis Steckler has joined BPM to add strength to solutions delivery in the Insurance sector.